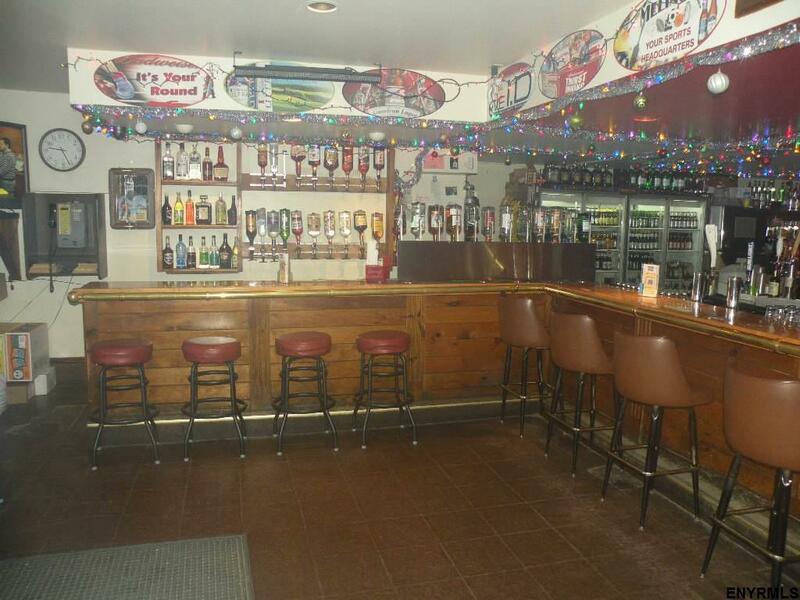 Hudson NY Bar/Restaurant 3300 SF established pub in a great location. Great income generating property. Owners retiring. 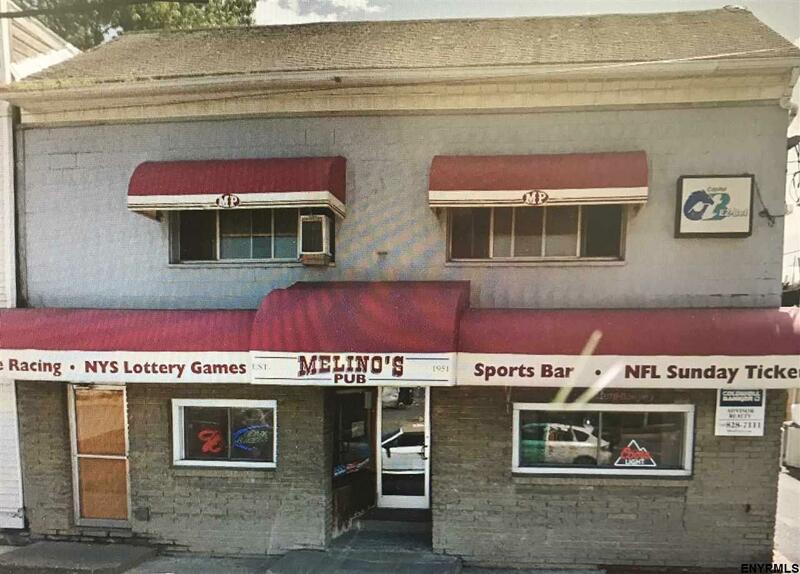 Great opportunity for upscale pub in the heart of upper Hudson. 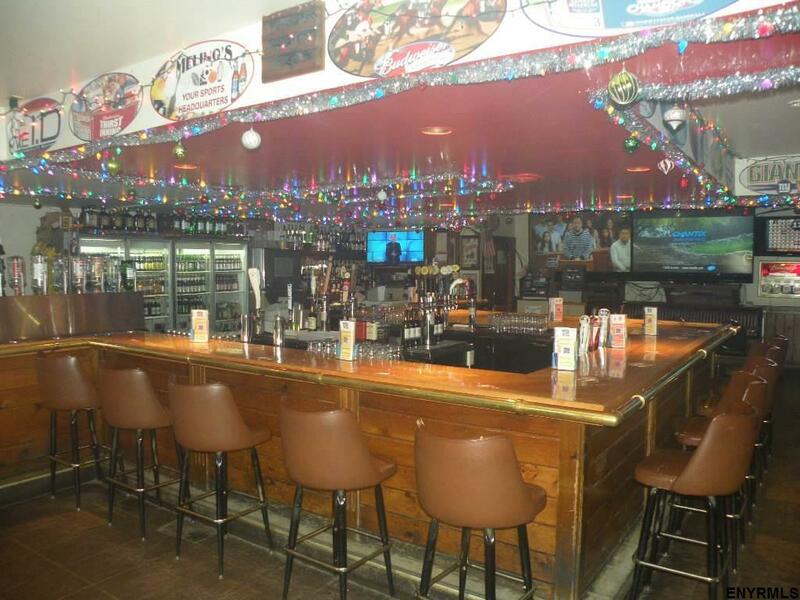 Only a block from Warren Street, all business equipment, stocked bar, and numerous televisions for sporting events included. There are also terminals for OTB (exclusive rights) and the N.Y. Lottery (generates $1,000/mo. income) On the second floor there is a large 3 bedroom apartment. Owner financing available. Make an offer! This listing courtesy of Barns & Farms Realty : 518-392-6400.